1 hotel with a sea view is waiting for you in Ersa. 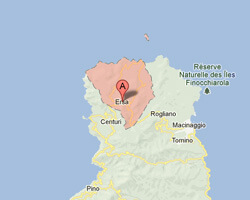 Ersa is the northernmost village on the Cap Corse. There is a rocky jagged coastline. 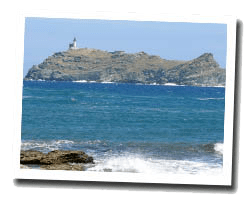 At the seaside you can find sandy beaches and small pebbly coves. From the picturesque port of Barcaggio you can embark to the island of Giraglia. In Ersa enjoy the pleasure of a sea view hotel.